It was an early-hour announcement that allowed many of the UK’s business owners to finally get a few hours of restful sleep. In Brussels on Thursday, the EU granted the UK a six-month extension, thus eliminating the immediate threat of a no-deal Brexit. But for companies that have been preparing for a sudden exit, it was no more than a temporary reprieve. “It’s a bit of uncertainty that isn’t helpful,” says Andrew Graham. 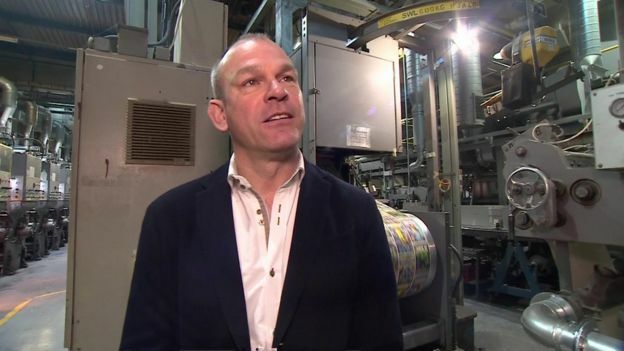 His 70-year-old company, Graham and Brown Wallpaper, has been stockpiling raw materials for months at its factory in Blackburn. “Quite frankly, we could do with knowing where we’re going,” he told the BBC. Joy Parkinson, who runs a Bury-based company selling natural beauty products, is more sanguine. The Faith in Nature boss says Brexit is a hurdle, “but not insurmountable”. 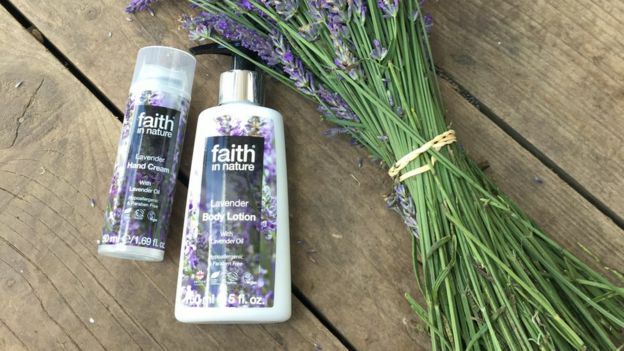 “We’ve been buying additional stock of the lovely fragrances we buy in from Europe, to make sure we were covered if there were issues around ports and blockages,” she says. “We were anticipating that some of our partners in European markets might have wanted to buy extra stock,” Ms Parkinson explains, but that scenario never materialised. 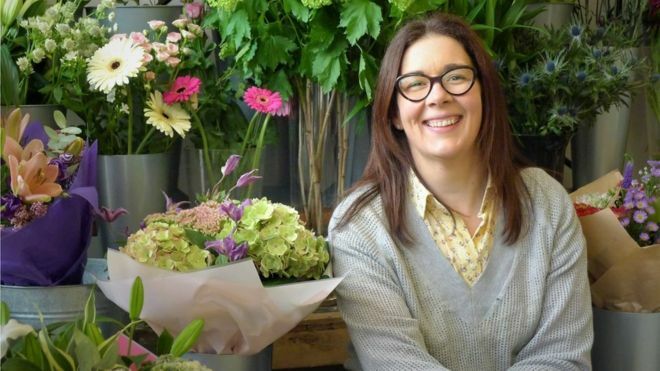 Nottingham florist and former Apprentice contestant Elizabeth McKenna has felt the impact of Brexit uncertainty much more strongly. Her business, and her industry, are part of a finely tuned supply chain. “We order and buy our flowers from Holland online,” she explains. Orders need to be confirmed by 10:00 so as to meet auction deadlines in the Netherlands. The flowers are then transported overnight via rail and ferries, and any delay could mean they arrive wilted or dead. The initial Brexit date of 29 March, Ms McKenna explains, was just two days before her company’s busiest day of the year – Mother’s Day. “That actually created an increase in commodity prices, because of the uncertainty with the exchange rate during that week which has directly affected profits within my industry. Other business have already had to absorb large additional costs. 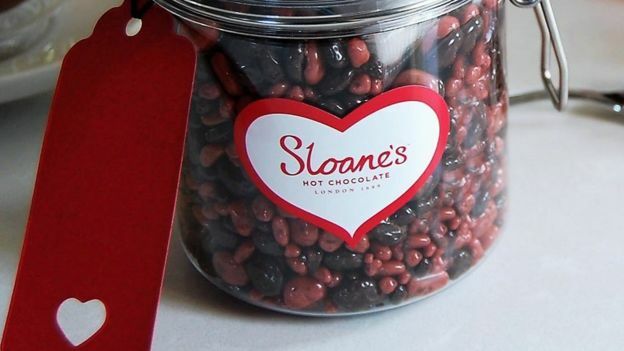 Sloane’s Hot Chocolate is made in a studio in Surrey – but sold in Waitrose, Harrods, and overseas to the US, Canada, Singapore, Dubai and Ireland. It’s one of many small businesses for which a further Brexit extension isn’t merely a waiting period, but comes at a significant price. Founder Brian Watt says the company’s suffering began the day after the referendum in 2016, when the pound dropped sharply against the dollar. This led to a 20% increase in the cost of its main ingredient – chocolate. The company chose not to pass that on to customers, instead eating into its profit margins. Then, with a no-deal looming, Sloane’s was told by one supplier that the price of their product would go up by 20% or 30%, forcing Mr Watt to stockpile. To help with the upfront costs of buying up supplies such as packaging, Sloane’s had to secure a large overdraft from a bank. But Mr Watt is stoic in the face of many more months of uncertainty. “We basically made the decision that we are just going to get on with running our business,” he says.